Infosys, the world-leading Engineering and IT services company, and Renishaw, a world leader in metrology and additive manufacturing technologies, today announce a strategic partnership to offer an end-to-end product development service using metal additive manufacturing (AM) technology. 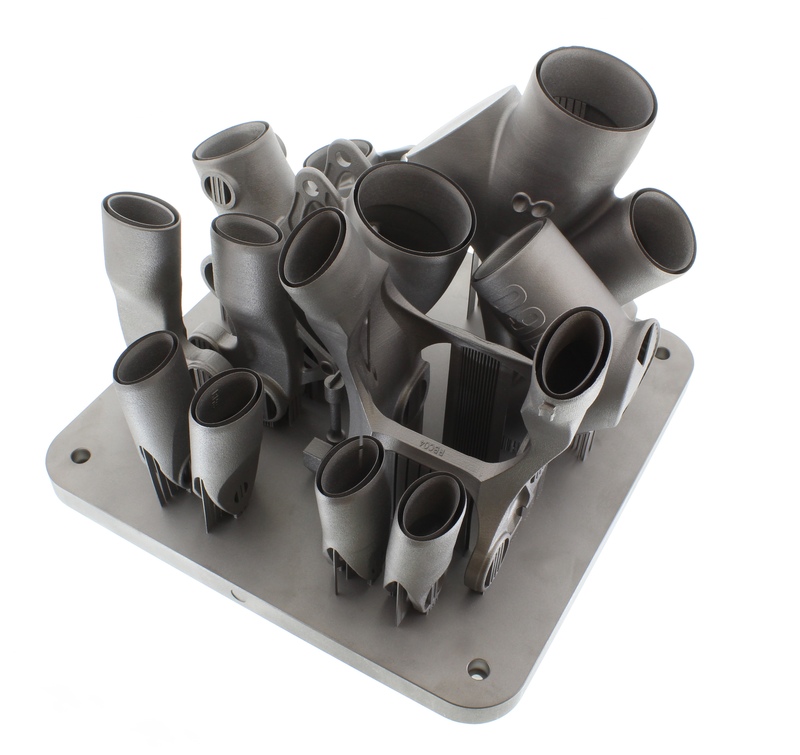 The two companies are combining their engineering expertise and global resources to help customers accelerate their deployment of AM, also known as 3D printing, for volume production of end-use metal components. Infosys will apply its efficient engineering processes and design for AM knowledge to manage product development projects from concept through to launch. 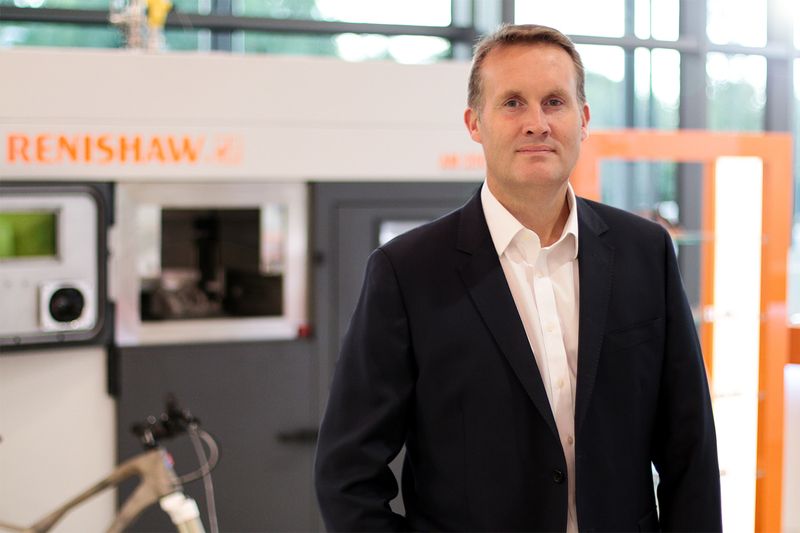 Renishaw will support Infosys through its global network of Additive Manufacturing Solutions Centres, which provide access to the latest Renishaw metal AM technology, backed by application engineering expertise, post-processing capability, and metrology. The two companies are currently working together on projects for customers located in Europe, Asia and North America. Renishaw India will be a exhibitor at Inside 3D Printing Mumbai 2017 to showcase the potential of Metal AM technology.